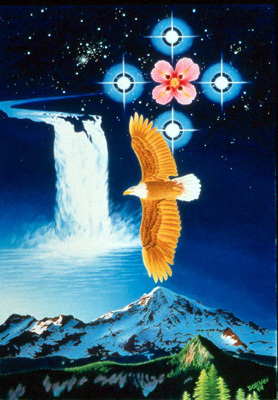 visionheart art / gallery / blessing from above . . . Image Size: 25" x 36"